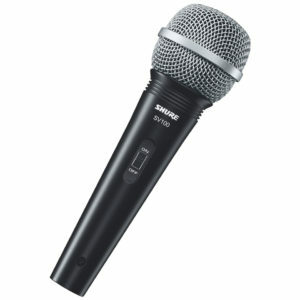 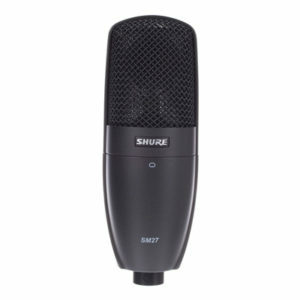 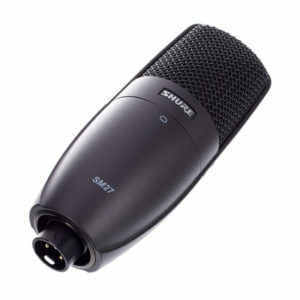 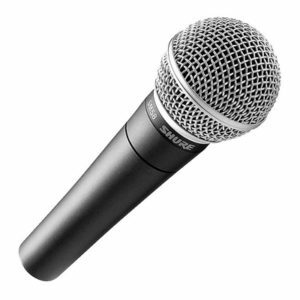 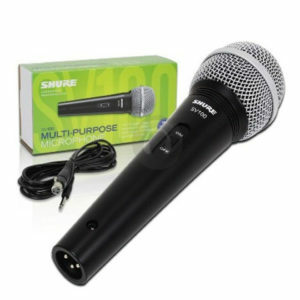 Shure’s SM27 brings the rugged reliability of the SM series to the world of large-diaphragm condensers. 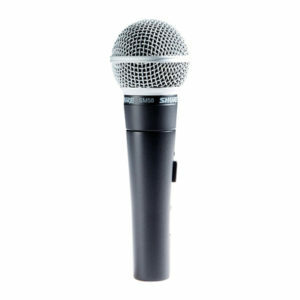 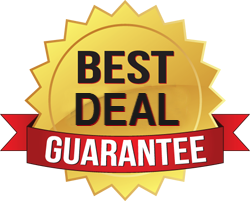 This side-address cardioid condenser is delicate enough to effectively capture vocals, but rugged enough to easily handle more raucous sources, such as bass and guitar cabinets. Tailor the SM27’s frequency response to the sound source with the built-in 15dB pad and 3-position low-frequency filter. 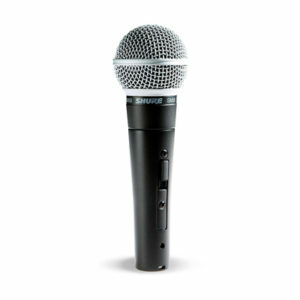 The large Mylar diaphragm reacts quickly to transients and three separate mesh layers reduce wind and breath noise, making the SM27 a great fit onstage or in the studio. 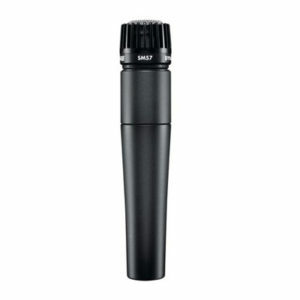 The Shure Super 55 Deluxe dynamic vocal microphone combines vintage-style looks and modern performance, giving you a great-sounding mic that’s a real eye-catcher onstage! 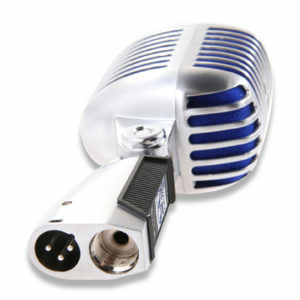 Housed in a classic satin chrome-plated housing that hearkens back to the early days of rock ‘n’ roll, the Super 55 Deluxe adds blue foam for an even more vibrant appearance. 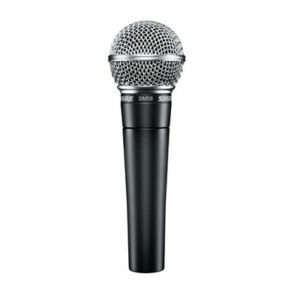 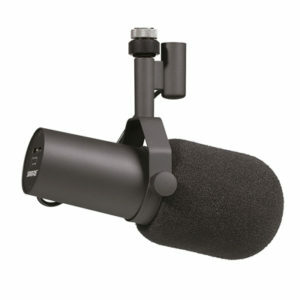 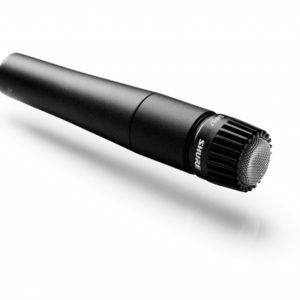 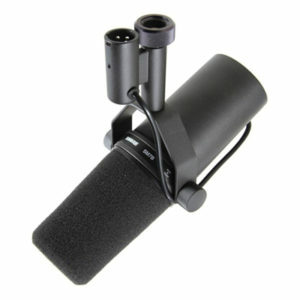 The heart of this mic, however, is completely modern — a supercardioid dynamic capsule that provides excellent sound while rejecting outside noise very well. 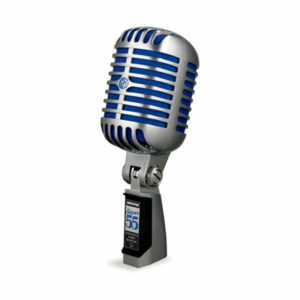 You get the best of both worlds — vintage and modern — when you sing into the Super Deluxe 55!